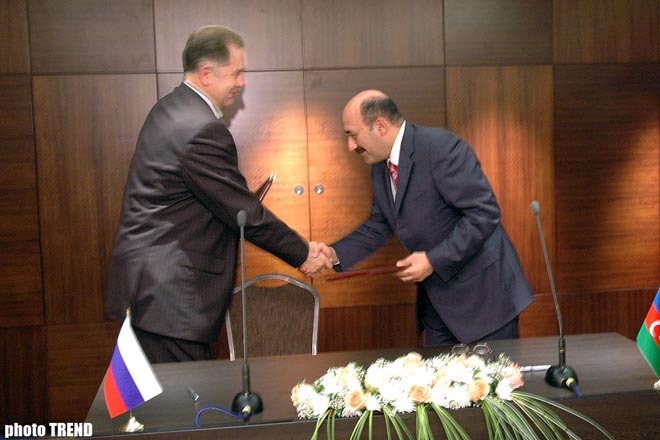 On October 9, a Protocol on Intentions was signed for the co-operation in regard with the museum affairs between Azerbaijan and Russia. 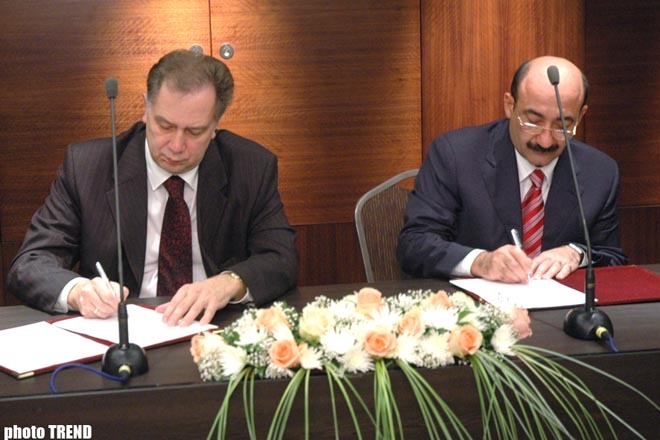 From the Azerbaijani side, the document was signed by the Azerbaijani Minister of Culture & Tourism Abulfaz Garayav and from the Russian side, the Minister of Culture & Mass Communications, Alexander Sokolov. The document envisages expanding the co-operation between the two countries in the cultural and humanitarian spheres. 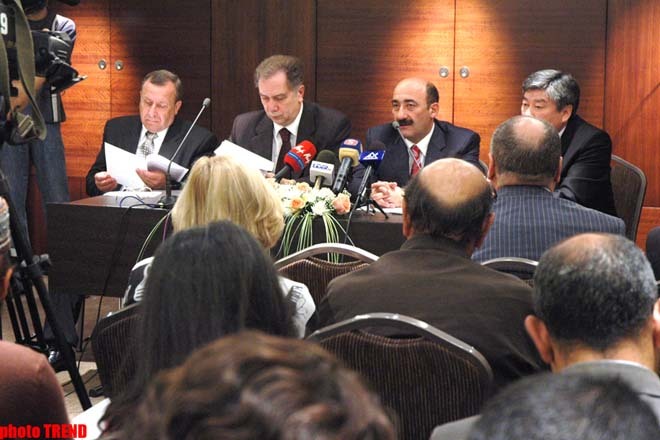 In addition, the document implies the exchange of experience regarding the preservation of the museum values, their protection, as well as collection of materials, Garayev stated. 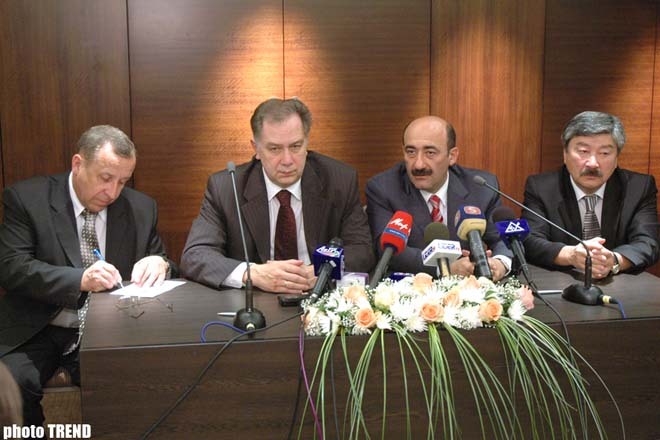 According to him, Azerbaijan intends to benefit from Russia's broad experience. According to the Russian Minister, Russia is ready to render assistance to Azerbaijan in the re-organization of museum matters. The Russian Minister is in Baku to participate in the 21st meeting of the CIS Cultural Co-operation Council held in the capital of Azerbaijan.